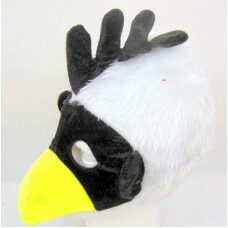 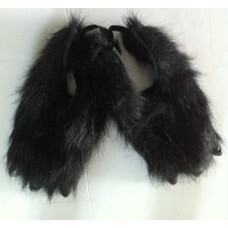 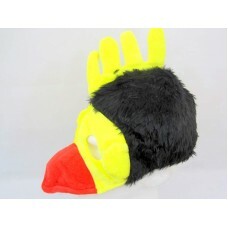 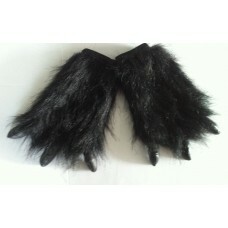 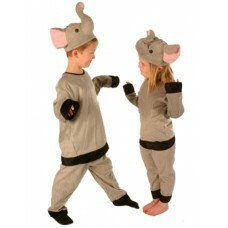 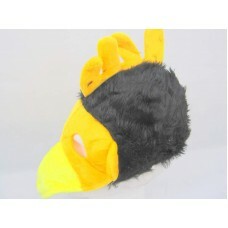 Animal Bird Hat Mask & Beak Brown & Yell.. 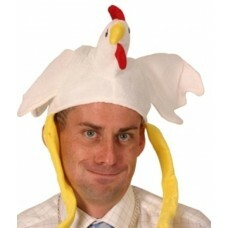 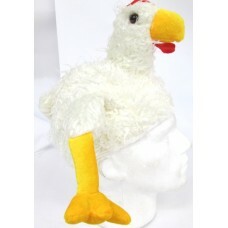 Animal Hat Chicken White with Legs..
Well made hat with Fluffy Body - Adult sizeGreat fun at any Party.. 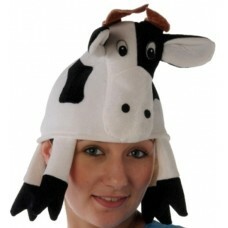 Animal Hat Cow with horns.. 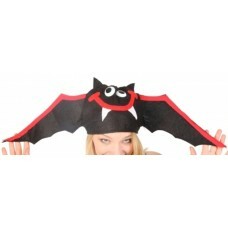 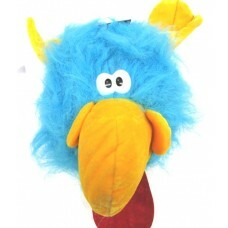 Animal Hat Flying Bird Monster Blue.. 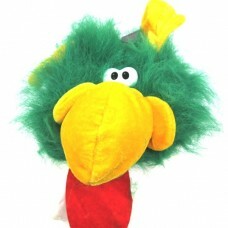 Animal Hat Flying Bird Monster Green..